Helping to build a civil society in China. Using the micro-blogging platform, Weibo (aka “Chinese Twitter”), a message from the Chinese International Search and Rescue Team was forwarded over 460,000 times. The internet community sprang into life, creating online “people finders” to help people locate missing relatives. Prior to volunteers even reaching the site there were calls for people to clear the roads to allow emergency personnel to get there quickly. To avoid getting in the way of emergency teams, volunteers who had arrived helped people on a more personal level. People took to Weibo to arrange donations and also to provide information on the situation and condemn any fraudulent information. This is just one example of the many ways in which the Weibo platform is helping to build a civil society in China, fighting censorship, political corruption and the disempowerment of communities through helping people to connect with each other, share their grievances and issues, and raise awareness of important causes. The transformative powers of Weibo are often debated, just as economic liberalisation was when it began in China. Although neither have been silver bullets, at the very least Weibo – with over 500 million active users – has provided Chinese people with the opportunity to express themselves in ways that were not possible in the past. 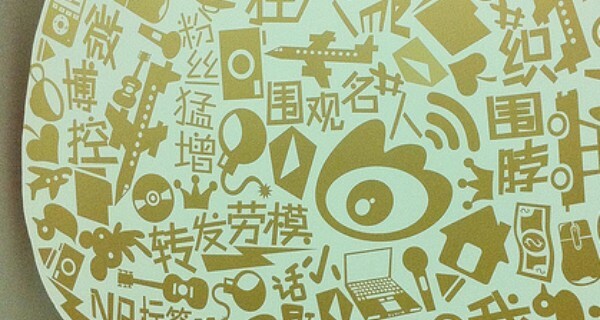 The combination of information and public attention that Weibo offers has exposed countless cases of corruption, murder, animal cruelty, kidnapping, police brutality and pollution.